Products >> Delonghi Natural Scale Remover 200 ML. Delonghi Natural Scale Remover 200 ML. 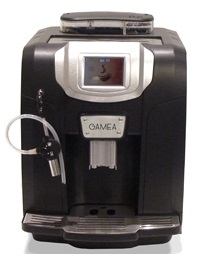 Removves Calcium from Hydraulic system in fulley automatic espresso machines. 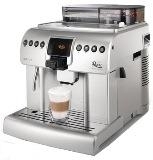 Delonghi Descaler is a buffered aqueous solutionand Sodium Lactate for the decalcification of espresso and coffee brewers. The Lactic acid is the natural stereo-IsomerL(+) lactic acid, produced by fermentation from carbohydrates (USA-FDA/Gras Status. Guru's Choice 50 50 BUZZ premium Non-Oily 'Espresso Roast' Beans. 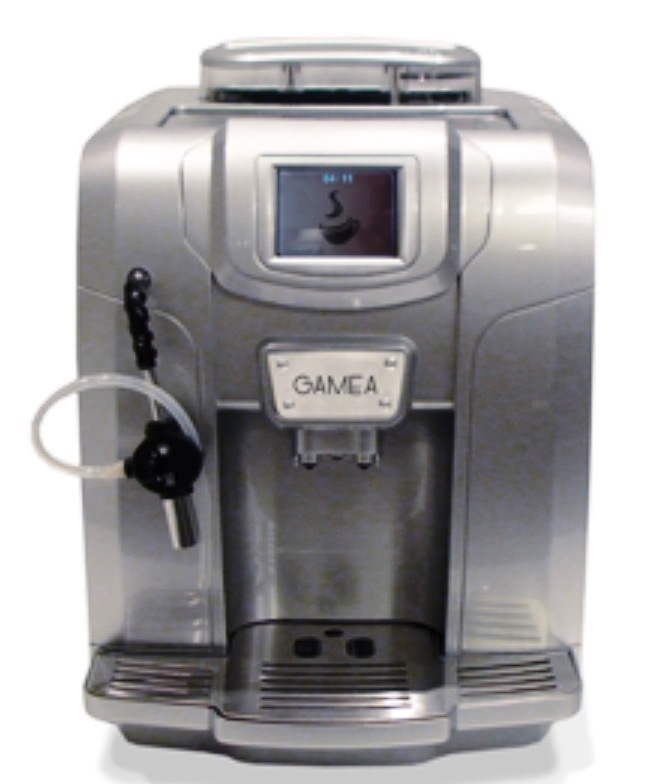 TRADE-IN old Jura, Breville, Saeco & Gaggia machines, as is. CLICK HERE to learn how to make micro foam using Turbo Pannarello Frother.